An easily mixed powder product containing pure dried EU colostrum. 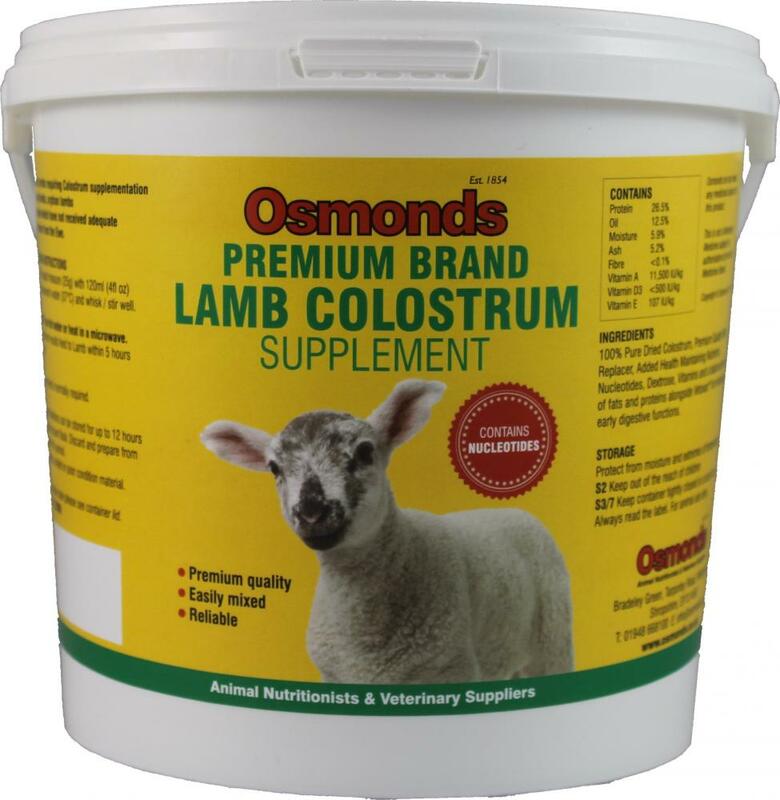 Helps maintain a high health and immune status in new born lambs. Feed to new born labs that require a Colostrum Supplementation. Provides added health maintaining nutrients. Mix 25g in 120ml clean warm water (37°C). Feed, preferably within 5 hours of birth. 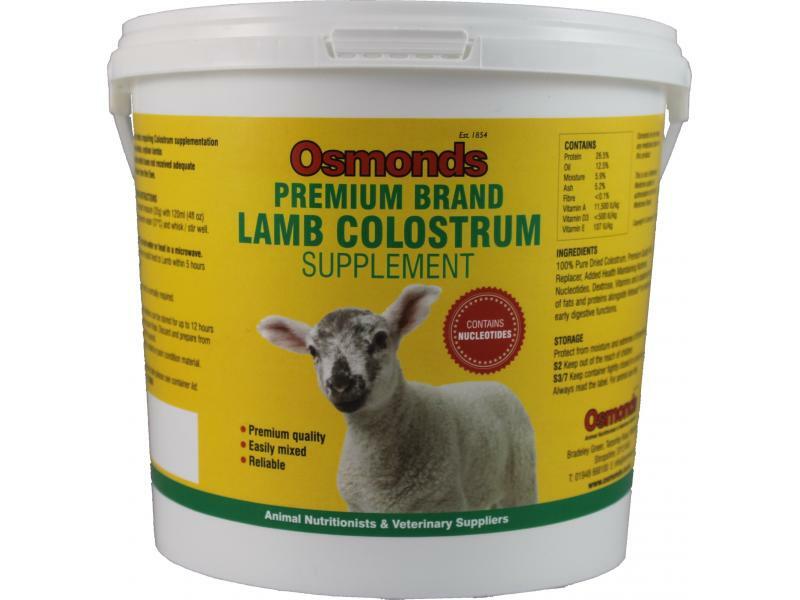 There are currently no questions for Osmonds Premium Brand Lamb Colostrum - be the first to ask one!